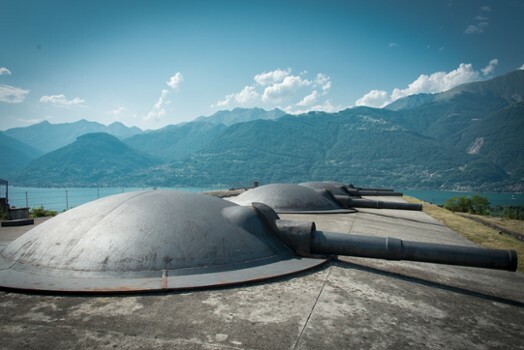 Fort Montecchio-Lusardi is a military fort situated in Colico, in the province of Lecco, northern Italy. It was built between 1911 and 1914. 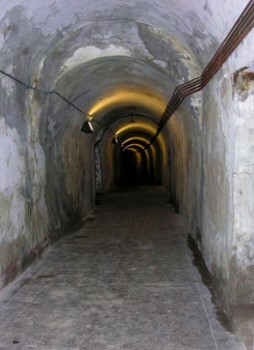 It is the only Italian fort from World War I which has been preserved intact with its original weapons. 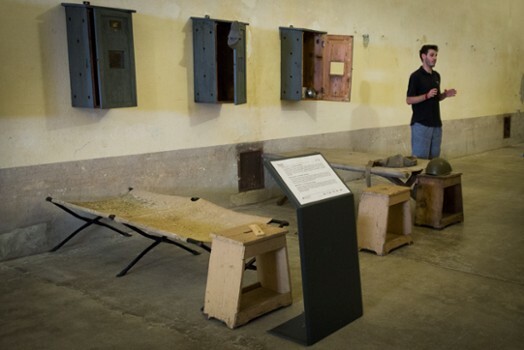 The main function of the fort was to control the roads of Spluga, Maloja and Stelvio, in case the Central Powers decided to invade northern Italy, violating the neutrality of Switzerland. For those wishing to experience the serenity of the Lake Como without a noisy engine, pollution or the need for a license, this may just be the thing. 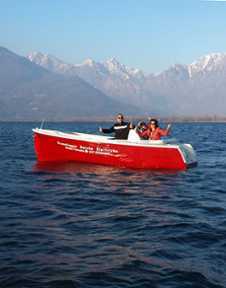 These battery operated boats have a very long range without having to be charged and are very easy to operate. See villas, towns, nature reserves, mountains and so much more. Rent in hourly increments or the entire day. 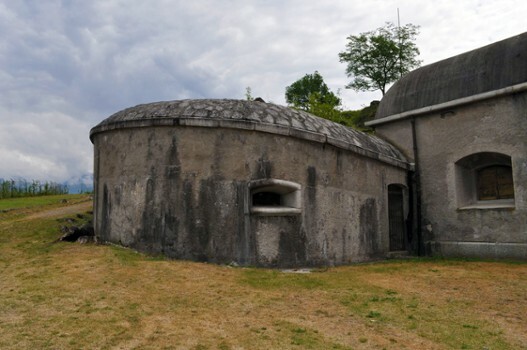 The fort was one of the strongholds in a complex barrier system which extended up to Monte Legnone, though it remained inactive throughout the World War. 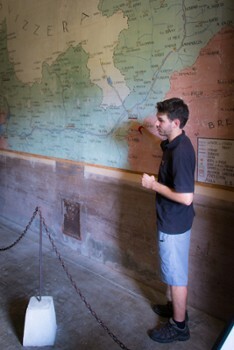 During the World War II the fort also never entered a major action: the only gunshots were fired after the fort was occupied by the partisans, at a German column that marched along the opposite bank of the lake. 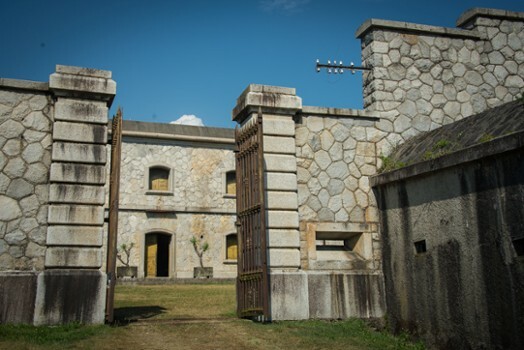 The fort was later used as a weapons depot and eventually transferred to the state property. 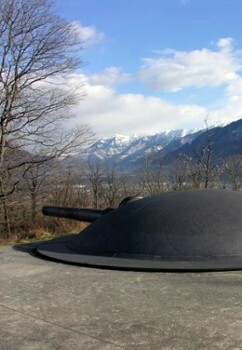 Attractions in fort are four French 149 mm guns, with a range of 14 km, each rotating inside a cast-iron dome. 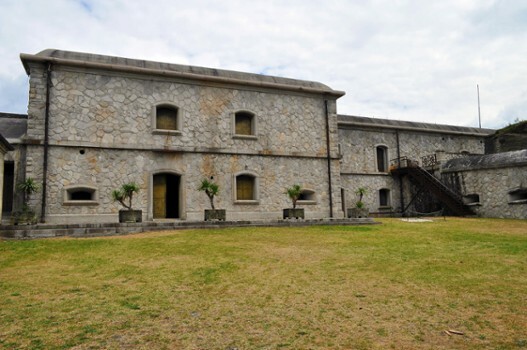 The fort is divided into two parts: the lower area contains housing and powder magazines and the upper part contains guns. The two areas are linked by a curved gallery. 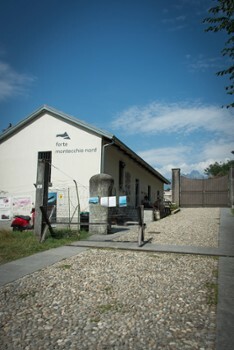 The fort was built in the characteristic style of early 20th century buildings and designed by General Enrico Rocchi considered an expert in military constructions at the time. Built entirely in concrete and stone, it has two levels and the military quarters are situated in a separate wing from the central body. The two edifices are connected thanks to a tunnel dug out in the rock and protected by two metre thick tunnel vaults. Four cannons are situated on the top of the edifice placed in revolving structures which are protected by steel and cast iron domes. 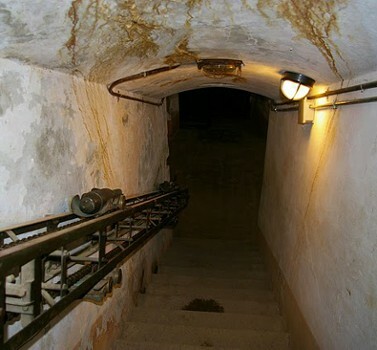 It is the most modern armament used in Italian fortifications during the First World war. 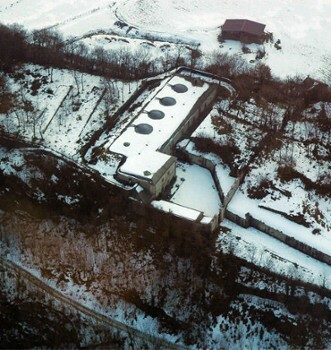 The four cannons are the only remaining originals to this day. 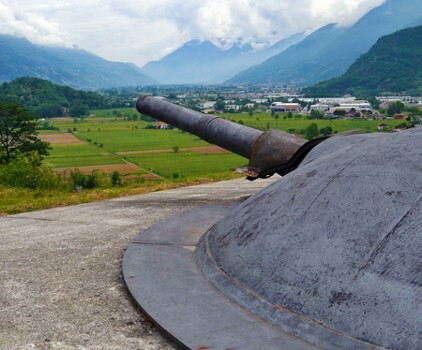 These weapons were constructed by a French industry called Schneider, as the Italian war industry was not able to supply the required number of cannons for all the fortifications. 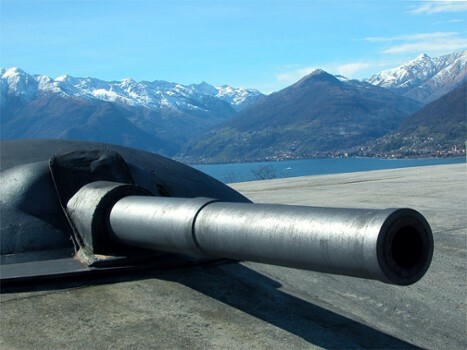 These 149/35 S models are not only the largest cannons in Italy but they are also in perfect working order even though the obvious removal of the striker does not allow it to fire. 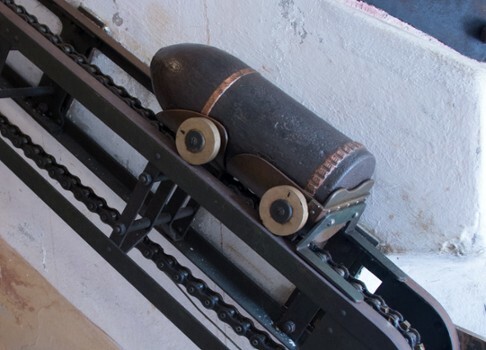 Each cannon can be rotated and lifted between –8 and +42°. 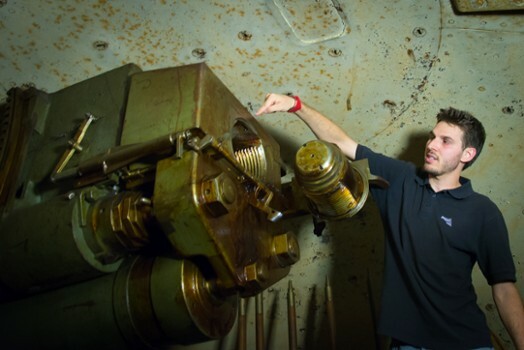 It is also equipped with a brake, a counter-recoil mechanism and an air-compressed device which allows the gas produced by the blast to be expelled. Nearby Things to Do include: Castles & Ruins such as Forte di Fuentes and Torre di Fontanedo; Museums such as Ethnographic Museum of Colico and Museo del Picapreda; Water Activities such as Barchi Amo Electric Boats and Wakeboard Cable Park; Villas such as Villa Camilla; Towns such as Gera Lario and Sorico; Churches such as San Bernardino and Nostra Signora di Fatima.